WorldMusicNetwork’s excellent Rough Guide Series notches up another winner in my opinion with their recent release “The Rough Guide to Cajun and Zydeco”. 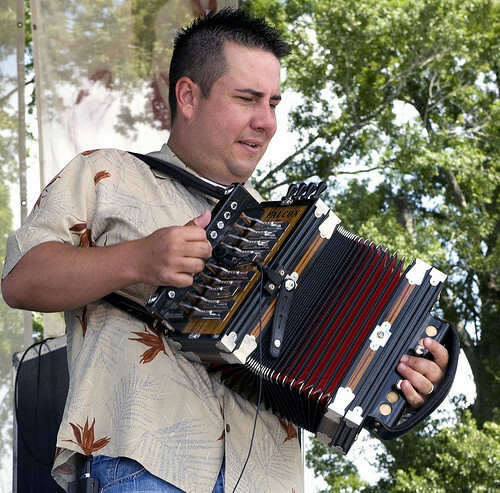 If you thought that you’d heard everything you need to know about fiddles and accordions and filé gumbo on the bayou, then think again! "one tasty gumbo and a whole load of Creole party"
The Rough Guide team have assembled a whole host of exciting and experimental next generation cajun and zydeco musicians alongside some more familiar names and present us with an intriguing snapshot of what’s going on the other side of the levees, deep in the Louisiana woods and waterways. 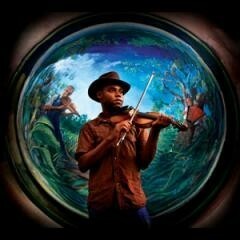 So, for instance, we get mixes of cajun and rock’n’roll from The Pine Leaf Boys and of zydeco fiddle with West African kora from Cedric Watson and Bijou Creole with Morikeba Kouyate. 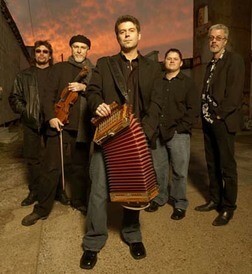 There's also some fabulously smooth and soulful R’n’B zydeco from Lil Nathan and the Zydeco Big Timers, as well as the cool jazz cajun of Feufollet. 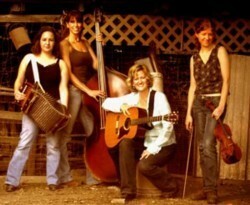 Add the zydeco blues of Geno Delafose and French Rockin’ Boogie and the zydeco funk of Chubby Carrier and the Bayou Swamp Boys and underpin it all with straightahead rockers by Jamie Bergeron and the Kickin Cajuns and Kevin Naquin and the Ossun Playboys and you’ve got yourself one tasty gumbo and a whole load of Creole party. 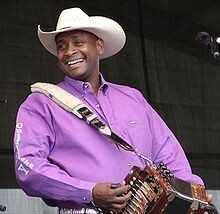 But there’s also plenty of traditional styles to enjoy such as the cajun bands Bonsoir Catin, and The Lost Bayou Ramblers and zydeco accordionists Jeffery Broussard and the Creole Cowboys and Steve Riley of Mamou Playboys and High Performance fame. French and English sit side by side around this campfire as fiddles fly and accordions get squeezed. 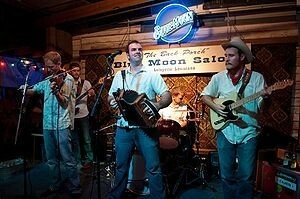 "Infectiously funky, hard as nails and full of Southern swagger!" 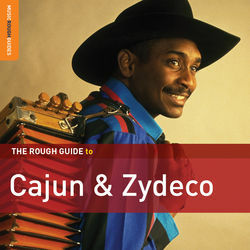 This album is jam-packed with great music and proves that cajun and zydeco are far from relics from the swamps. And my favourite of all? 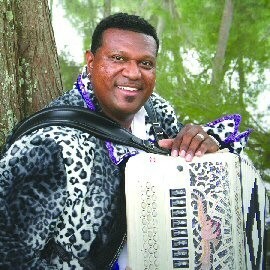 It’s got to be Horace Trahan’s opening zydeco killer based on a Jamaican expression “Same Knife Cut The Sheep, Cut The Goat”. 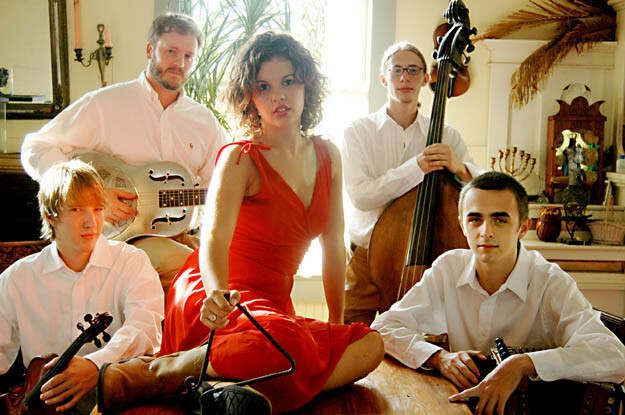 Infectiously funky, hard as nails and full of Southern swagger! PS if you buy this album, you also get a free bonus CD by Chubby Carrier and the Bayou Swamp Band. 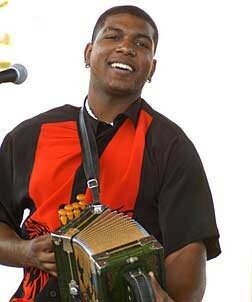 Zydeco heaven!